Thirty million Americans already have diabetes. Their pancreas does not produce enough insulin or the body processes it correctly to lower blood sugar. 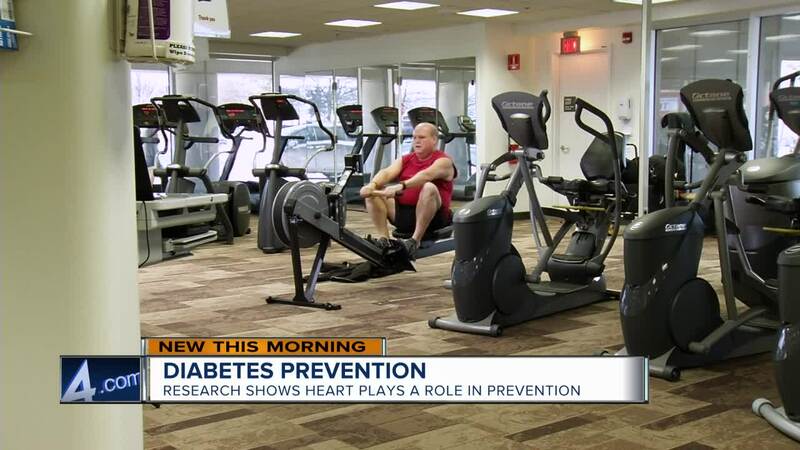 Now, research suggests that what is good for your heart may also prevent diabetes. Good news for those who are at risk right now. Joshua J. Joseph, MD, The Ohio State University Wexner Medical Center and his colleagues assessed the heart health of more than seven thousand people who did not have diabetes. The researchers then used the American Heart Assocation’s measure of heart health, called Life’s Simple Seven. For starters, did they have blood pressure of less than 120 over 80? Fasting glucose less than 100, total cholesterol less than 200, and BMI of less than 25? Did they exercise for 150 minutes a week and eat well with two servings of fish weekly? Finally, if they had ever smoked, did they quit?